Japonesa Face & Body Cream Bar launches in Watsons branches nationwide, making this brand of all-natural lightening soap even more accessible to Filipinas nationwide. Manufactured by Maria Jaineli Skincare Company Inc., Japonesa is one brand of whitening soap that targets a multitude of skin problems that modern Pinays have to deal with frequently. Filipinos in general are well-known for their particularity with grooming. We wash ourselves twice a day (once before leaving the house and once in the evening), make sure we are not malodorous in any way, and we love it when our face is free from imperfection. We groom for ourselves, and for others, too—making sure that we show the utmost respect towards the people we’re meeting or will be spending time with, by making it a point to come as our most presentable selves. A habit that is, in its own way, quite endearing. We invest what we can spare into looking good, constantly. And if we can achieve it in the most natural way we possibly could, it makes it all the better. Given our particular grooming needs, it is a happy thing that now, there comes a new product entering the playing field of lightening and cleansing soaps. 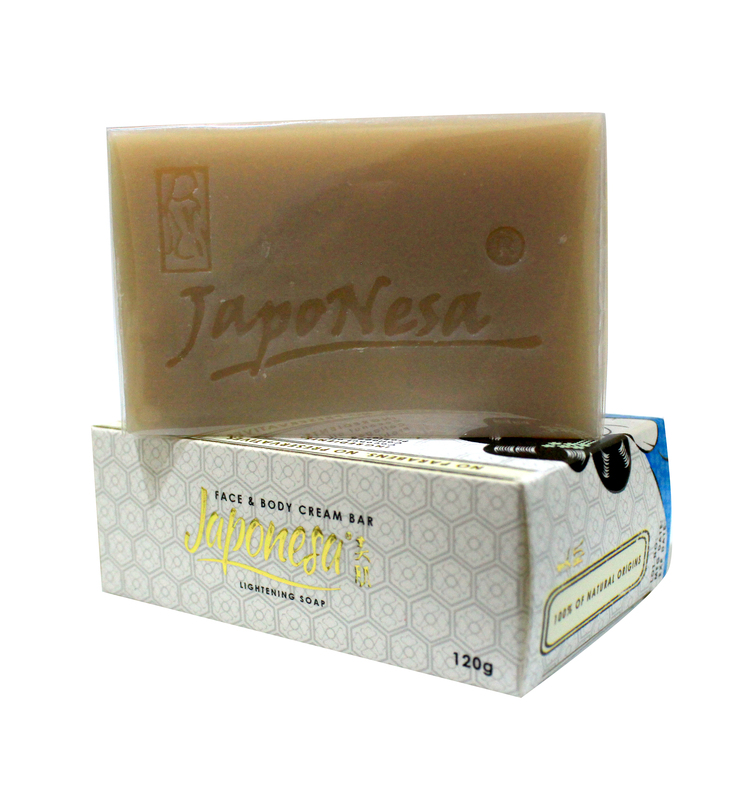 Officially dubbed as a face and body cream bar, Japonesa helps alleviate the most common and problematic skin affectations such as; hyper pigmentations like that from scars, blemishes, melasma, as well as age & dark spots. It also helps reduce fine lines and wrinkles. And it’s effective, too! Photo from Maria Jaineli Skincare Company Inc.
Made up of various ingredients sourced from nature like coconut and olive oil that helps provide that soapy lather and helps to moisturize the skin, glycerin which adds up to the moisture benefit, St. John’s Wort which prevents irritation and reduces redness, collagen that restores the skin’s natural elasticity, glutathione for whitening, and lactoferrin and probiotics for more nourishment, Japonesa Face & Body Cream bar is like food for your skin. Photos from Maria Jaineli Skincare Company Inc.
With benefits of this amount made available in a single bar, Japonesa Face & Body Cream Bar is definitely a buy that meets every peso’s worth of the hard-working Pinay who wants to maintain their skin looking youthful and radiant. And having recently been made available in one of the country’s largest drugstore chains; Watsons, you can score this new beauty must-have easily. 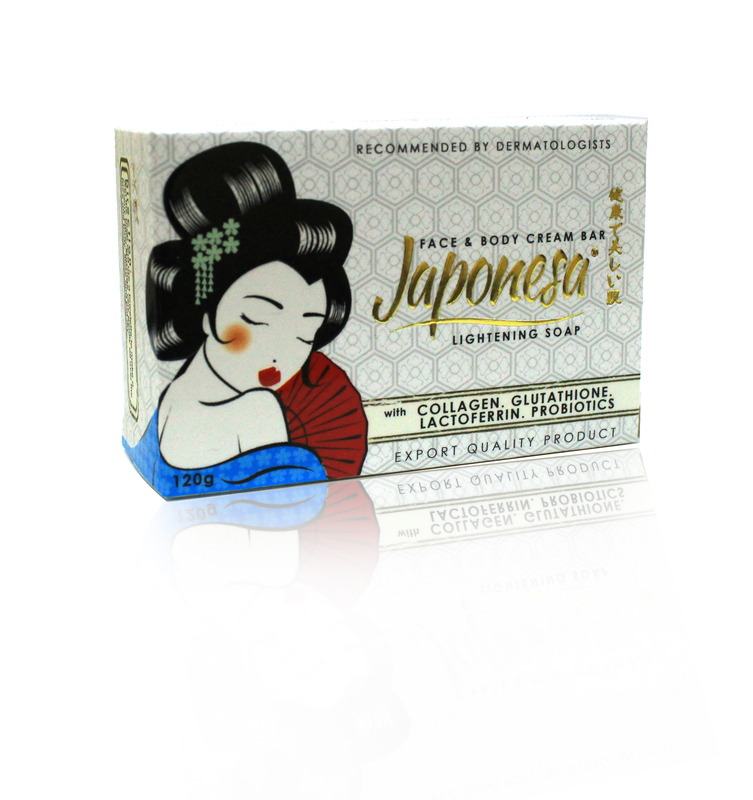 Snag a bar or two of the 120-gram variant of Japonesa Face & Body Cream bars for a discount! Watsons membership card holders get to enjoy a 25% discount and regular shoppers get to enjoy 15% off, too. Japonesa Face & Body Cream bars in 120-gram packages are currently on sale at Watsons until February 20, 2019. 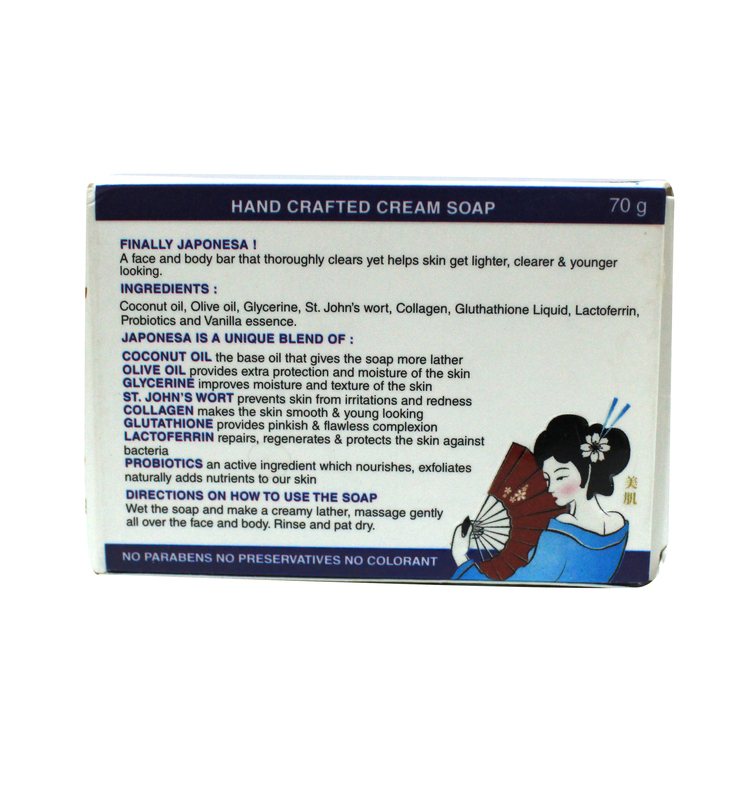 For more details on the product, you can check out Japonesa’s website at www.japonesaskincare.com, or get in touch with them through email at japonesa.international@gmail.com. 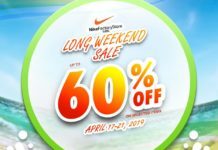 This product is proudly made in the Philippines, and is available in two sizes; 70g. 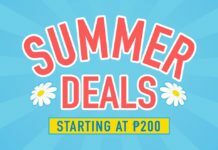 for PHP 220.00 and 120g. for PHP 335.00, at Watsons and other leading drugstores and grocery stores, nationwide. 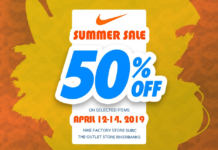 Soon to come on Shopee and other online shopping platforms.